We are proud and thankful. 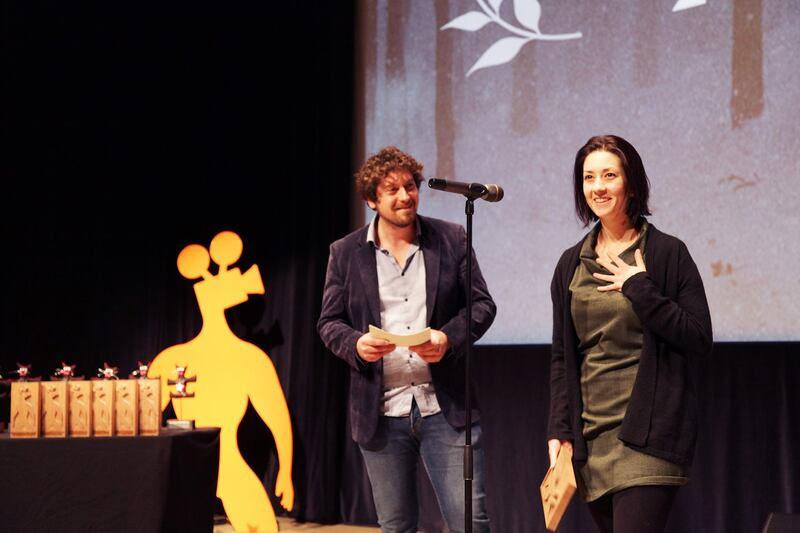 We are really proud that Les Heures-Encre was nominated as Best Graduation Film for the Swiss Film Award. 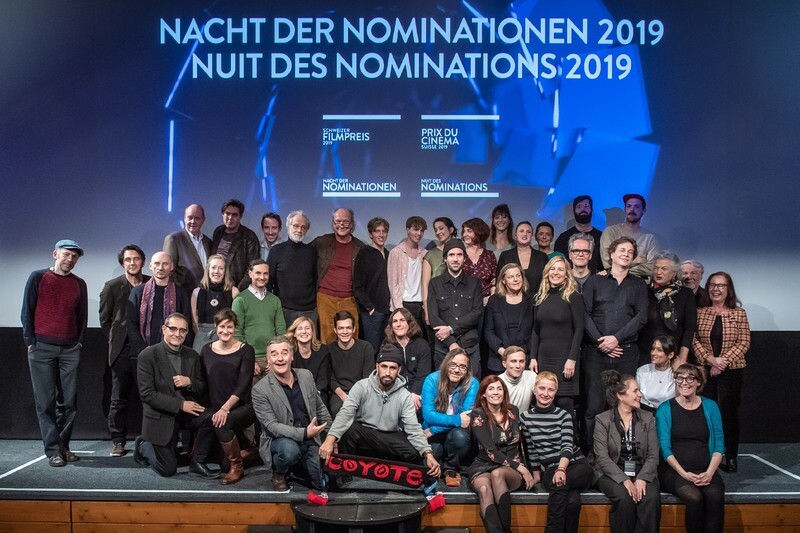 All the nominated films are going to be shown in Zurich and Geneva during the nominees week, March 18 – 24. We are glad that Les Heures-Encre is now available on VOD on sofy.tv. Watch it online HERE! 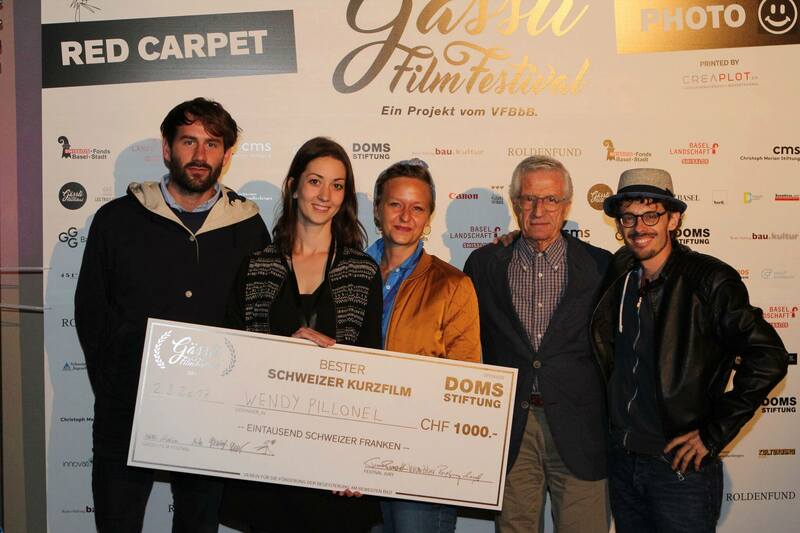 Wendy has been selected at this year’s Locarno Filmmakers Academy among other acclaimed international young filmmakers. Les Heures-Encre will be screened on Monday August 6th at this occasion. Don’t miss it if you’re in Locarno then! 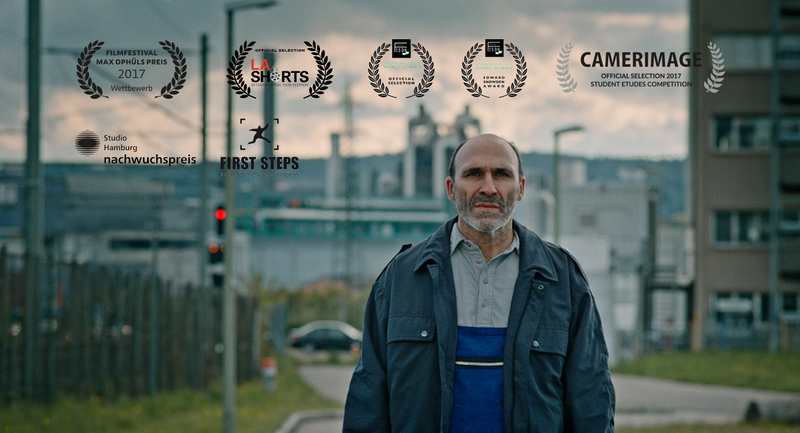 Les Heures-Encre won the Foreign Visa Prize at the Fribourg International Film Festival. 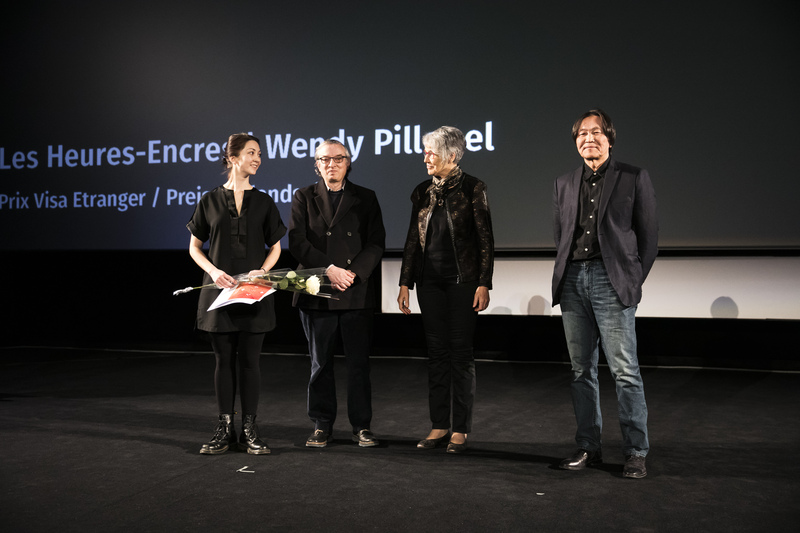 Supported by the organisation E-CHANGER and Fribourg Solidaire, the prize was awarded by a jury of guests from the New Territory section: Mongolia. 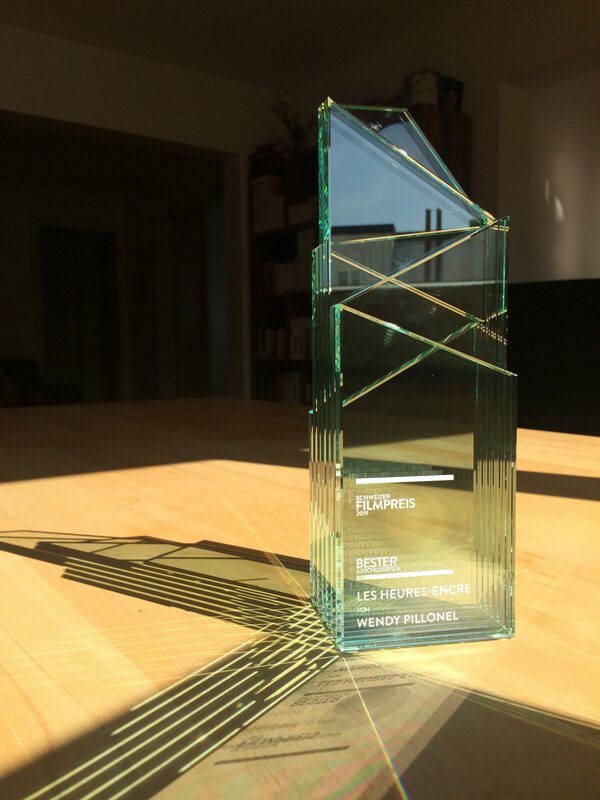 It’s a an honor to get this prize at home!